The Grammys will return to New York City in January for the first time in 15 years. JAY-Z will be presented with the Salute to Industry Icons Award at the 2018 pre-Grammys Gala, Billboard reports. “His contributions as an industry trailblazer and music visionary only begin to touch on the tremendous impact he’s made both in entertainment and beyond," Neil Portnow, president and CEO of the Recording Academy, said in a statement on Tuesday. 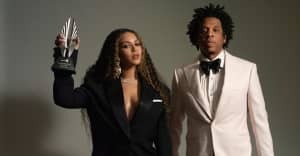 "JAY-Z also embodies the vibrant spirit of New York City and we couldn’t imagine a more fitting honoree as we return to Manhattan for this year’s Grammy Awards." In June, the Brooklyn native became the first rapper inducted into the Songwriters Hall of Fame. 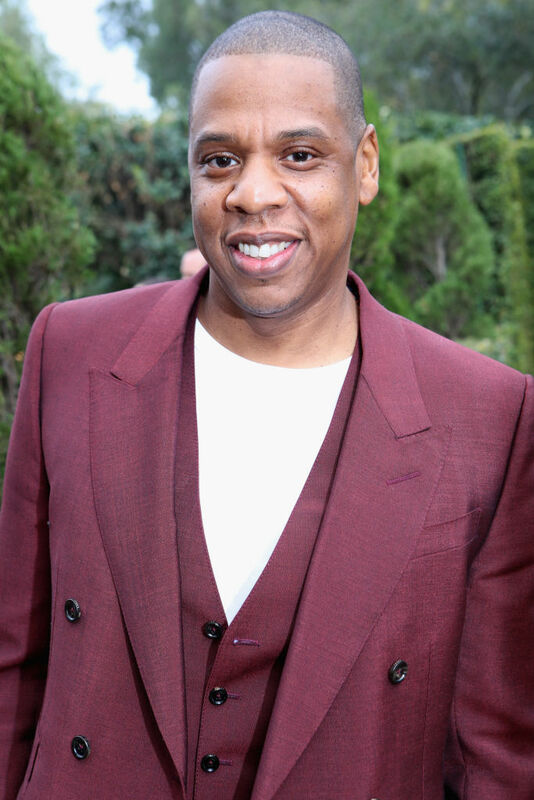 His thirteenth studio album, 4:44, was released at the end of June and peaked at No. 1 on the albums chart in July. The nominees for the 60th Annual Grammy Awards will be announced on November 28. After 15 years in Los Angeles, the event returns to New York City this year and will take place at Madison Square Garden on January 28, 2018.